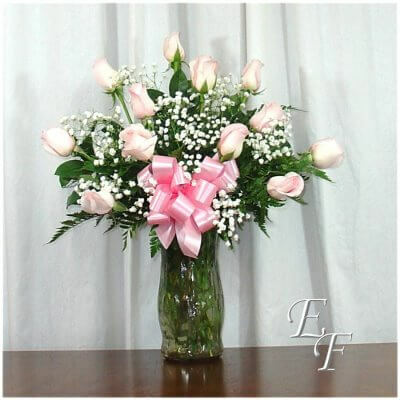 Pink roses communicate grace, elegance, and admiration. 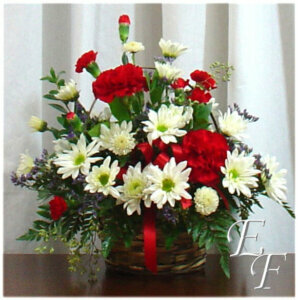 We offer ours arranged with baby’s breath and soft greens in quantities of 12, 18, 24, and 36. 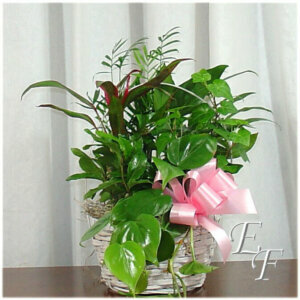 Plus, you can add a box of Wockenfuss Chocolate, an adorable plush bear, or some festive balloons. 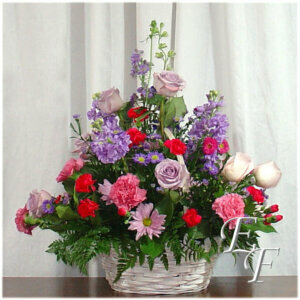 We will be making deliveries all day Valentine’s Day.